Have you ever found yourself deep in thought while at the Law Library and then suddenly you realize the library staff have gone home and you need to check a book out? Have you dozed off in a study room and shook yourself awake at midnight knowing you needed to checkout just one more study skills book? Fear not, the Law Library now has a self-checkout station located at the Circulation desk on the third floor. You can check-out and renew items using your ASU Sun Card. There are screen instructions to guide you while using the self-checkout station. Please contact Carrie Henteleff at Carrie.Henteleff@asu.edu if you have any self-checkout questions. This entry was posted in Uncategorized on August 20, 2018 by Leslie Pardo. Welcome to all our new students and welcome back to our continuing students. 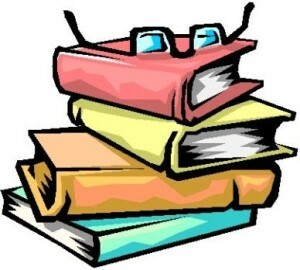 The Law Library is pleased to make available to you two online study aids services. 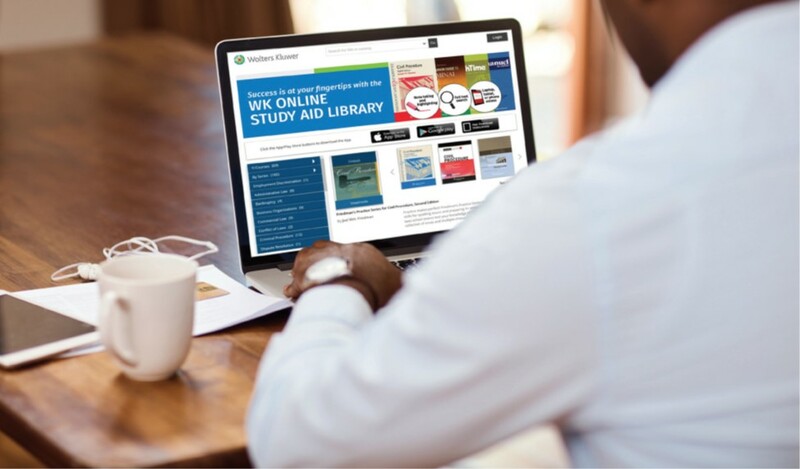 Click here to access WK Online Study Aids. You must be on the ASU campus to create an account. On the WK Study Aids home page, you will see Arizona State University College of Law in the upper right corner. Click To Personalize Login to create an account. Once you create an account, your WK login will ensure off-campus access to the study aids if you use this link: https://ebooks-aspenlaw-com.ezproxy1.lib.asu.edu/bookshelf. You will also be able to print, download, highlight, and take notes. You can download the WK Study Aids Mobile App and study anywhere. West Academic Study Aids offers you easy online access to hundreds of study aids, treatises, and audio lectures to help you succeed in law school. To access the collection, click here West Academic. You must use your ASU email address to create an account. West Academic will recognize you as a member of the ASU community and allow you to create an account when you use your ASU email address as your username. Once you create an account, your West Academic login will ensure off-campus access to the study aids and will also enable you to print, download, highlight, and take notes. You can download the West Academic Library Mobile App and study anywhere. If you have any questions, please email Leslie.Pardo@asu.edu. This entry was posted in Uncategorized on August 14, 2018 by Leslie Pardo.